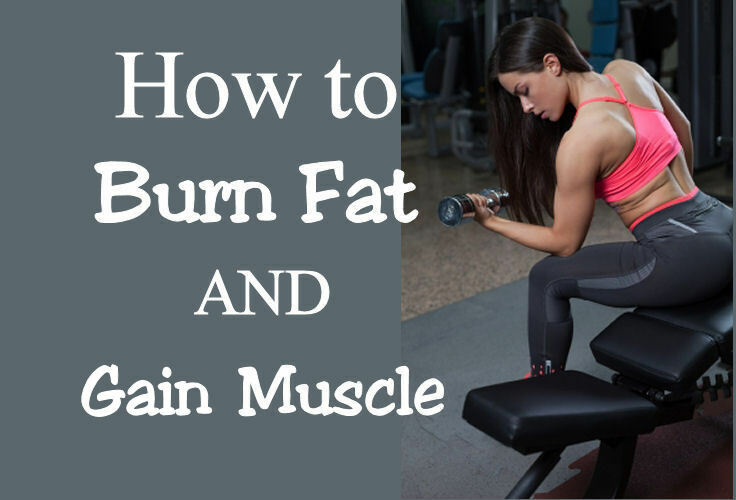 Burn fat and gain muscle – it isn’t as hard as you might think. 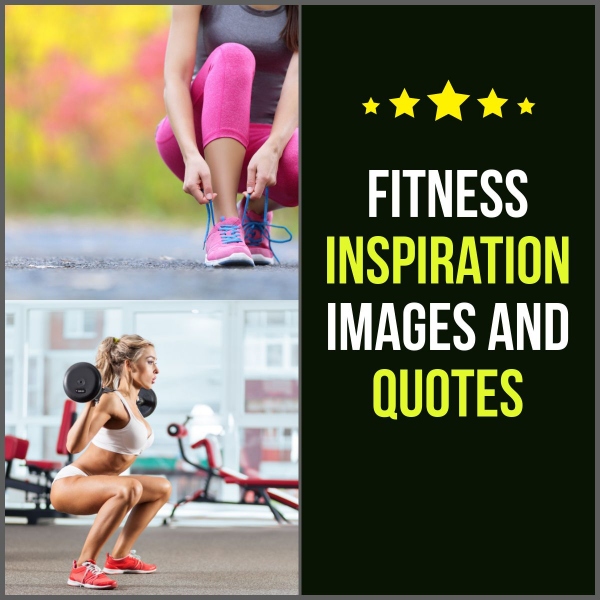 You can train your body to burn excess calories instead of storing them as fat, and you can exercise to build up your muscles. The very first technique you need to learn in learning how to burn fat and build muscle is to train your body to burn off excess fat. The human body is intelligent to the degree that it watches the calories coming in, and the activity burning them up. It doesn’t have any idea what future caloric intake will be, so it tends to store excess calories as fat. Cardio exercise is what your body needs to keep the fat burning off. Simple running, swimming or cycling will stimulate the body to burn off fat. Try to exercise 45-60 minutes at a time to maximize fat burn. To burn fat and build muscle you will want to start eating as healthy diet as possible. You will also need to add some resistance training to your program. The most effective form of resistance training is with weights. Weights increase the muscle mass, and this in turn leads to an increase in the speed at which calories are burned. Combine resistance training with the reduced calories from your improved diet, and you should see a dramatic improvement in your health. As you progress, you will need to step up your cardio and weight training. The weights you use will need to increase in weight constantly, as your body adjusts to each new level. When you can lift a weight for 8 reps with no obvious difficulty, you can then add to the weight and keep the pressure constant. At this stage, you can also add protein supplements. 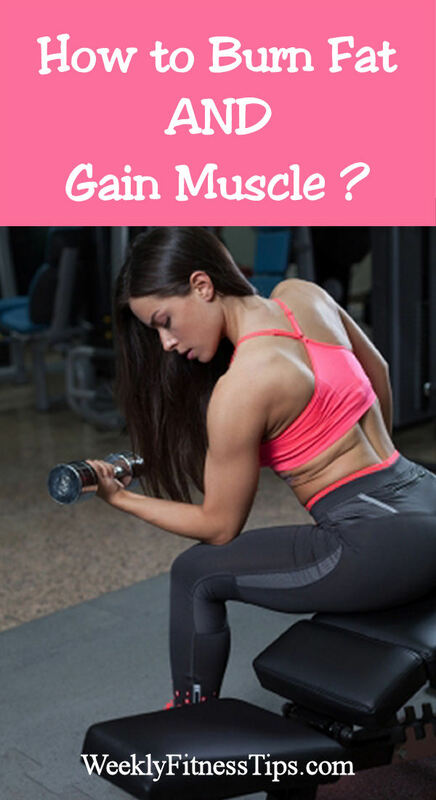 These can help you burn fat and gain muscle by repairing the muscle quickly. Protein is the nutrient which aids muscle repair, and this stimulates growth as your training program continues. The most crucial step in learning to burn fat and gain muscle is to train your body, first to burn fat, and then to sustain muscle growth.